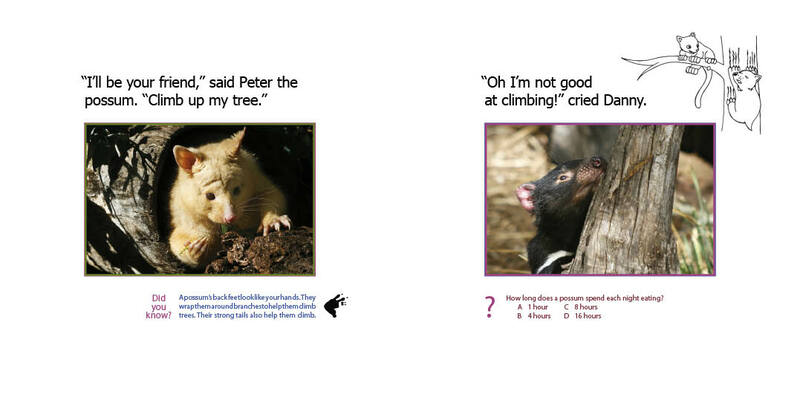 Don’t want to pay full price for the printed versions of my most popular books? 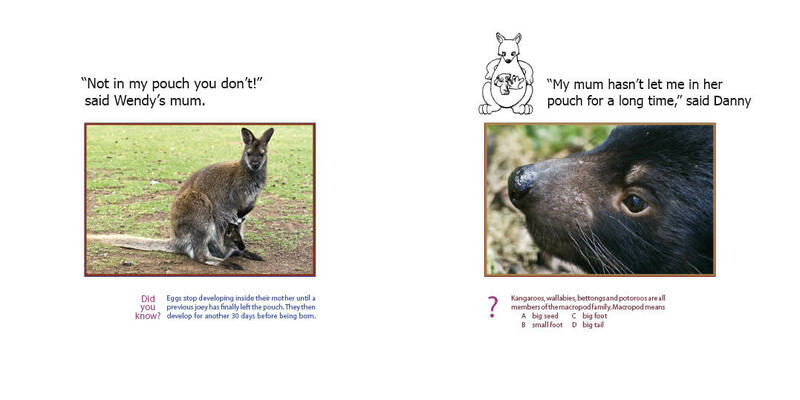 You can download my Tasmanian ebooks here. 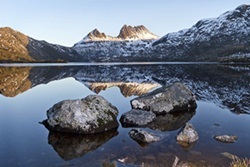 This Island: Tasmania contains pictures and information from all over our beautiful island state. 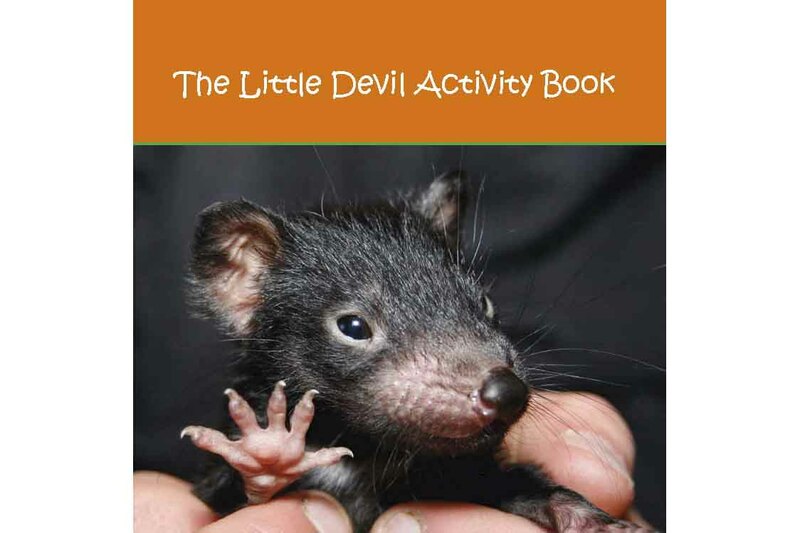 Danny Finds a Friend and the Little Devil Activity Book are delightful children’s books suited for primary school children. 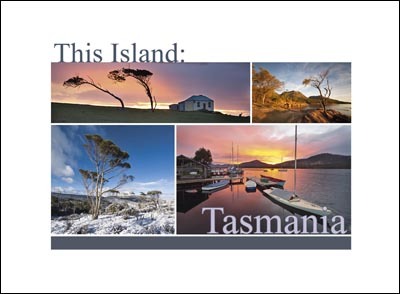 A 66-page ebook with high-quality photographs, facts and anecdotes from all over our island state Tasmania. 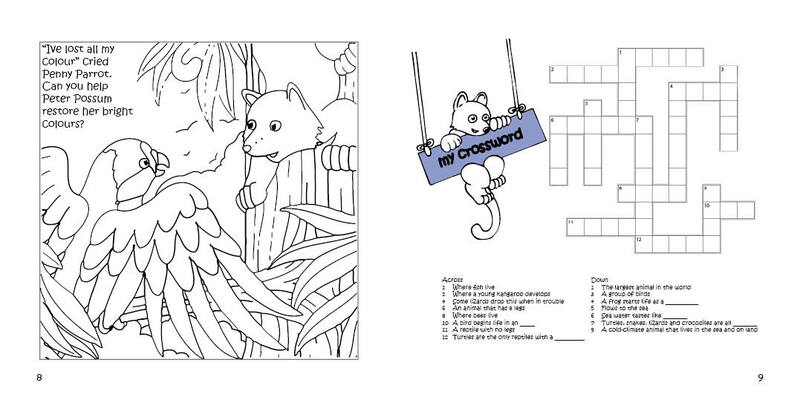 Click the image to see a sample. 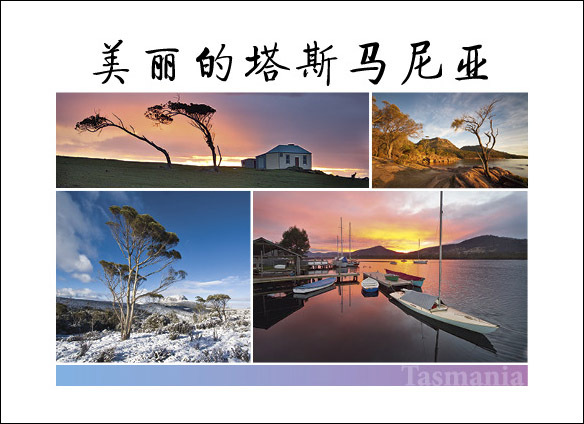 A 66-page Chinese version ebook of This Island: Tasmania with high-quality photographs, facts and anecdotes from all over our island state Tasmania. 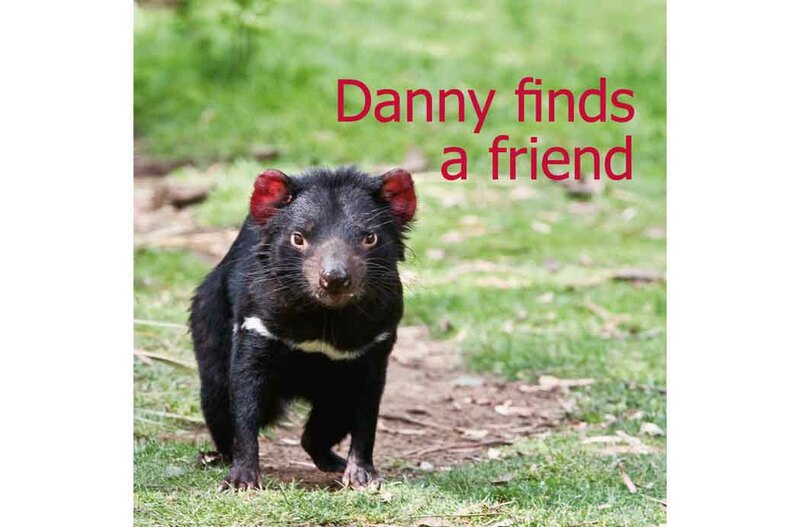 Join Danny as he tries to find a friend amongst the Australian wildlife. 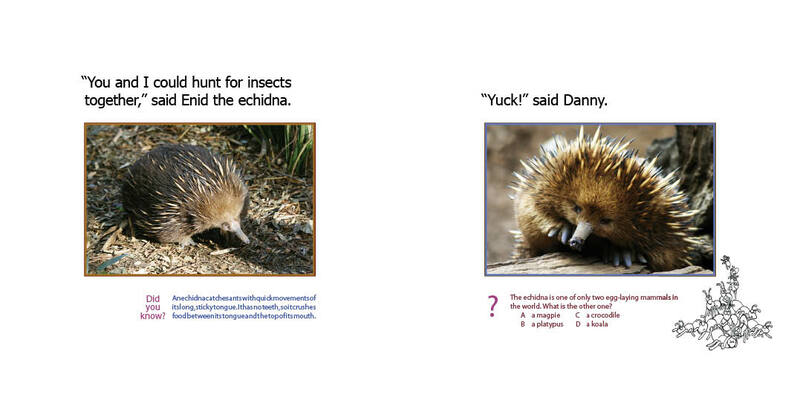 Click the image to see some sample pages. 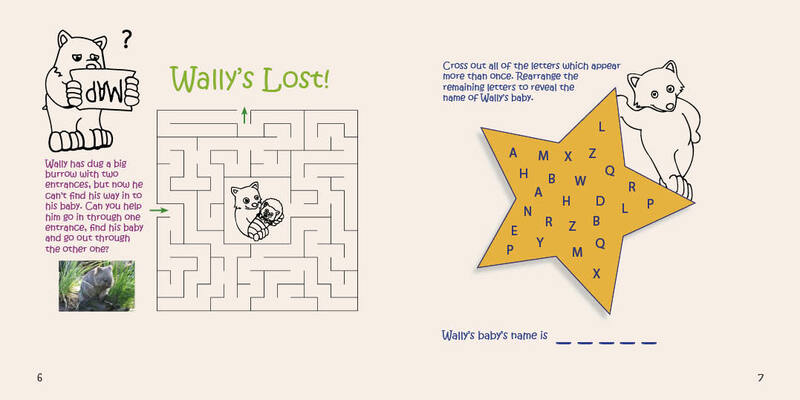 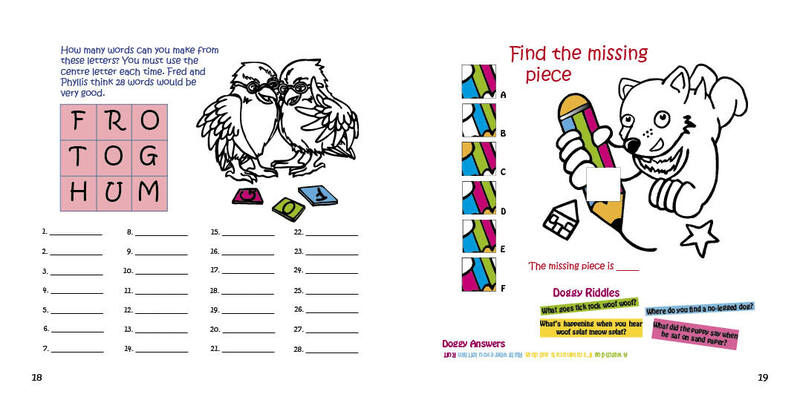 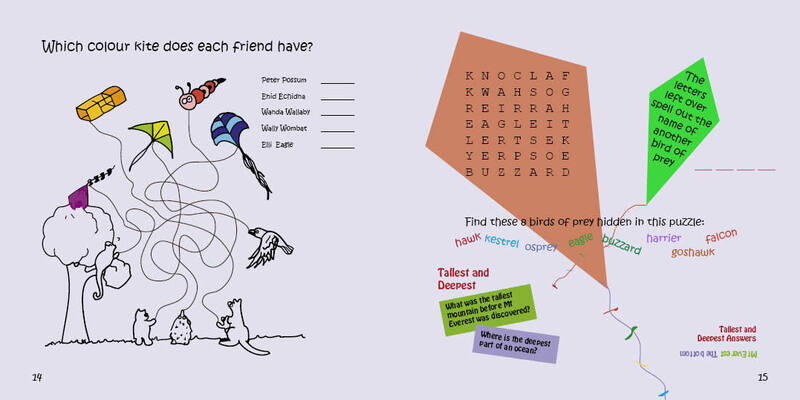 Join Danny's friends to try to solve various puzzles. 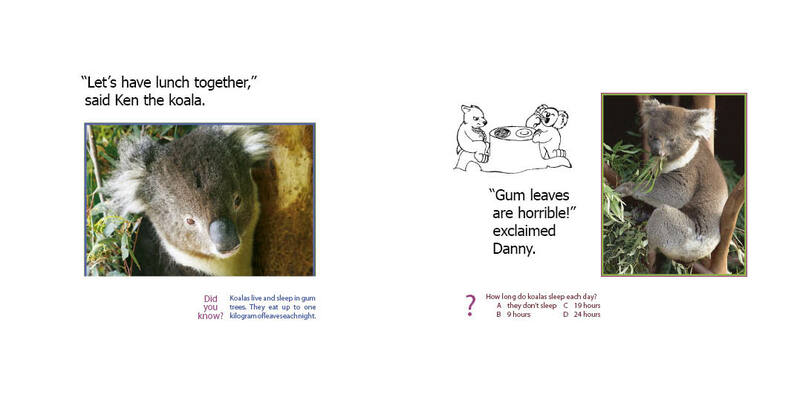 Click the image to see some sample pages.